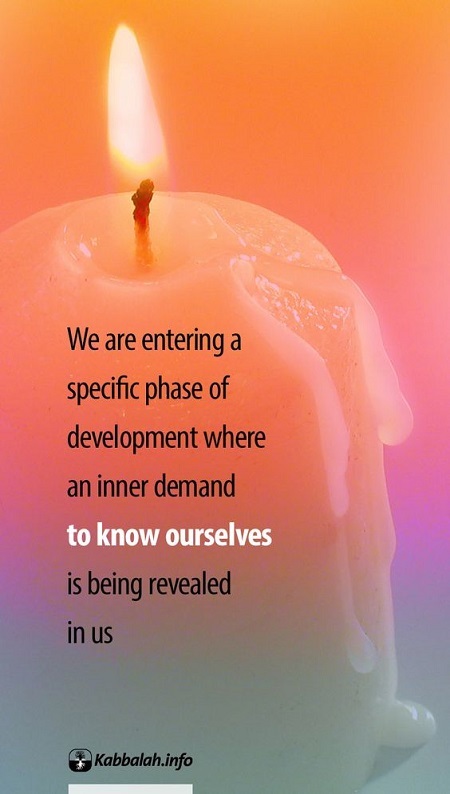 We are entering a specific phase of development where an inner demand to know ourselves is being revealed in us. We need to do some soul-searching. Our society is sick, dominated by interests that don’t want correction. The internal cancer that is eating us is human egoism. We need to discover it and begin treatment. Internal change comes from the study of human nature and developing the ability to use the ego correctly in relationships with others. Society will improve only when the individuals that compose it, the people, will change for the better.